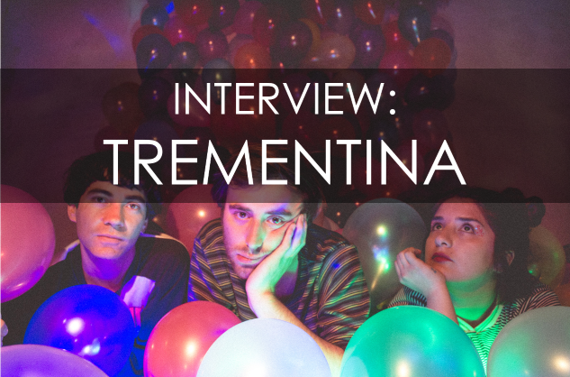 Your resource for all things shoegaze and dream pop: INTERVIEW: Trementina. Lucas: Well, the internet has melted together all genres in one place. That's pretty cool, lots of new sound combinations everywhere. Some of my favorites would be A Place To Bury Strangers, Pond, Choir Boy, Follakzoid, Japanese Breakfast, Suuns. Lucas: Cristobal has got lot of pedals. LOTS. For this album, he decided to use harmonizers like the Whammy and the Boss one, also lots of reverbs and delays. The bass is a Japanese thingy I found in the trash as we were touring in Japan, but it had a cool deep sound, it's almost always just compressed. For recording we used a Marshall JCM800 with a few mics like SM57 and AT2020. One important piece of gear was the Midiverb2 with this strange and cool "stereolizer" preset I used a lot. For the drums, we used the samples from the Maschine Mikro. Lucas: Aside from what I previously mentioned, we also use a simple Windows PC with Cubase on it. I can recommend Focusrite gear to record cheap and good. About the process on this album, we isolated ourselves from the world in a small country house where we stayed for 2-3 months. We stayed there for like for a month without doing anything musical, just enjoying nature, fishing, cooking pies, hunting rabbits and that kind of thing. After that when we started composing songs a couple of weeks later, Cristobal came up with the "Please Let’s Go Away" guitar part (that sounds like an organ or something, but they are all guitars). That was the starting point of 810. Lucas: Well, we've been fully dedicated to "independent" music for a while, so yeah. The music industry is cooking up something good! Vanessa: We just started using Bandcamp and Soundcloud, and it’s the best thing in the world! People can buy your music and support you directly. Every dollar goes into the musician’s pocket that made that song for you. Now we are working with a label because we needed to add physical editions to our releases and we don’t have enough money to make it by ourselves (haha). Lucas: Vinyl, it just sounds so nice! Lucas: Enrique Delgado, Kevin Shields, Ian Curtis, Mom. Lucas: Love. It's good to enjoy love for a moment. 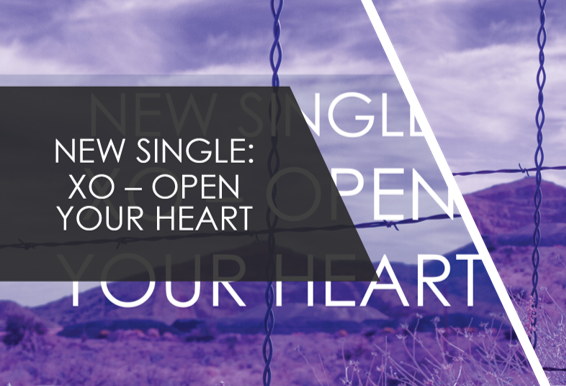 Vanessa: “Oh Child”, the second single of 810. The vocal melody feels really natural for me. 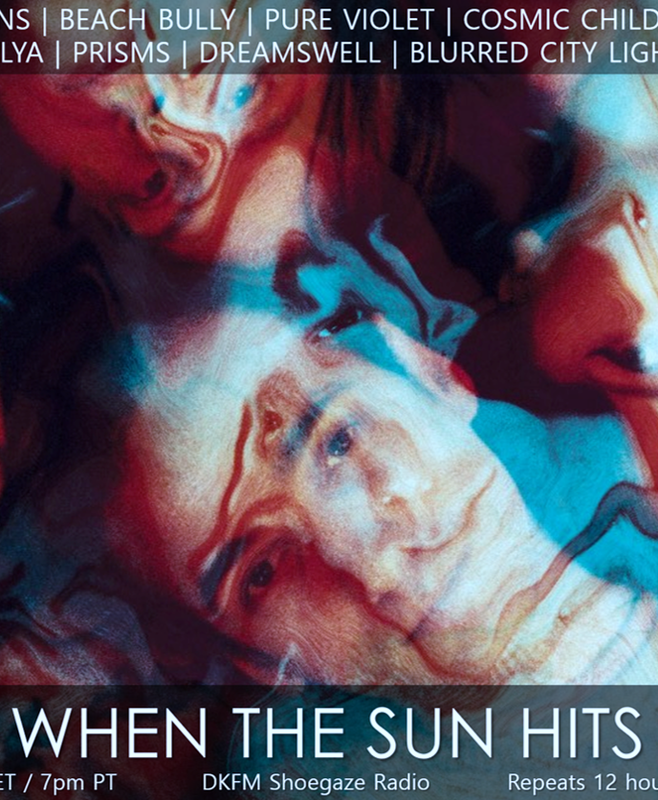 Even when the song was still just shapeless background guitar, I felt like I was floating in chaos, dancing in the middle of a storm – which is the sensation that I would like to make the people feel. That’s how it feels to be young under a grey sky, full of energy and chaos. Vanessa: I’ve always just improvised lyrics while we play and that’s how I leave it. It’s hard for me to change something that already has a form in my head. Lucas: To live for what you like, and step by step. Improvising a bit. See what happens next. You can't do long term plans because you, as a human, are an evolving creature.